Facebook includes its own means of decorating a full page through third party programs offering backgrounds. Ordinarily, this could be obtained through the personal account of the Facebook user. When an app logs into your account, they are also logged in as the admin to get your own page where these were awarded the rights. This will definitely make matters easier for those in relation to managing the webpage. This will bring you security hazard. Knowing who the admin is of the page is critical, however that sounds hopeless, particularly to ordinary Facebook users. A very important thing you could do will be very careful in providing accessibility to a third party app. Inside this approach, hackers hack the account by creating counterfeit login pages. The login pages created by hackers would be as the original login page of their Facebook. The hackers ship the fraud emails via email marketing softwares to the person(s) whose e-mail account(s) they wish to hack and so they add the connection of this bogus login page at the mails. Once, the email user clicks on the link, all of his/her information becomes hacked by the hackers. 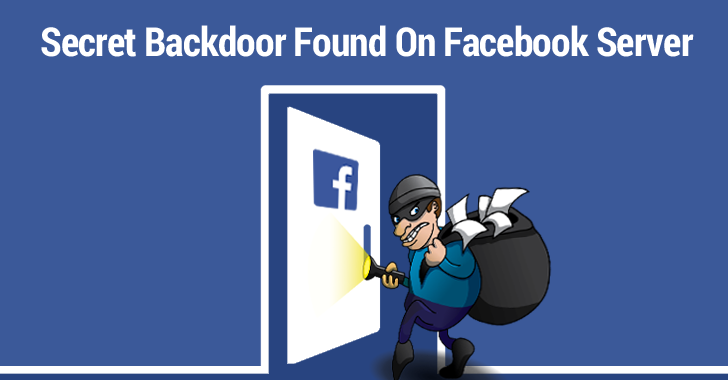 This is actually the toughest method as you know of how to hack a Facebook account through Phishing, you could also be interested in knowing the other easy procedures, read on the other points. Hacking Primary Email Id: To sign up for a Facebook account, you've got to use an email address. Once the registration process gets complete, a confirmation message will be sent back to the email address as well as your enrollment process becomes complete once you click that hyperlink. As all important computer data related to Facebook is stored on your own primary email address, therefore, in the event the hackers hack that email id, subsequently, they can easily gain access on your Facebook accounts. In addition, in the event that you delete each of these kinds of mails regularly from the mailbox, in that case too, there is a threat of accessing the Fb accounts hacked as hackers can utilize the "forgot password" utility and may change your password, thus obtaining your account. Accessing Cookies: By obtaining the validation cookies of your Facebook account, the hackers can easily spend the access in your account. Surprising, isn't it? Seriously, Hackers possess the incredible minds by which they've solved the difficult problems such as "how to hack email accounts?" . Software: The several types of Facebook password cracker can be found over the internet stores. If the hackers gain access to this computer of the user, subsequently, they are easily able to put in the applications liberally on an individual's system. Since they successfully install the software, any info which you enter via your computer on your desktop can be readily available by them since the Keyloggers copies the data you input into a log file and then send the document to the hackers. Scanning your computer regularly is just a good thing to try and stop keyloggers from key logging into your own accounts. You may possibly be the mark and you will never know when until somebody close to you says that you've been sending him with messages that are unusual or you have been posting details you ought ton't place in public or through an online facebook id hacking tool. You can prevent all these things from happening by protecting your password.